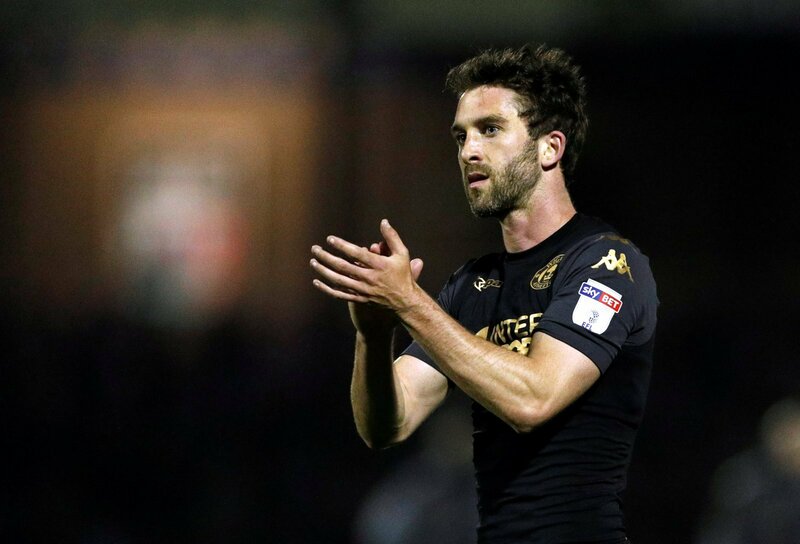 Sunderland have increased their bid to bring Wigan Athletic striker Will Grigg to the Stadium of Light this month and are confident of landing the Northern Irishman, report the Northern Echo. The Black Cats initial bid was knocked back by Paul Cook, with the Latics’ manager claiming he did not want to lose 27-year-old but the North East club remain confident of completing a deal. Grigg has fallen down the pecking order at the DW Stadium this season, scoring just four times in 16 appearances, with the majority coming as a substitute. He was pivotal during the Latics’ title-winning season in League One last season, however, scoring 19 goals in 43 appearances and was also vital in the 2015/16 season, netting 25 times. The report from the Northern Echo claims that Grigg is keen on the move to the third-tier promotion hopefuls. The Black Cats are keen to bring in a new striker with the future of star-man Josh Maja remaining in doubt after he rejected the offer of a new contract. What an unbelievable signing this would be. Grigg is a ruthless goalscorer in League One and would all but secure promotion for the Black Cats. It would also make Maja a distant memory very quickly.